and now you can save even more! Trane’s XR17-The XR17 has a SEER rating of up to 18.00, Designed with you in mind, this central air conditioner’s two-stage cooling technology helps provide even cooling to every room in your home. 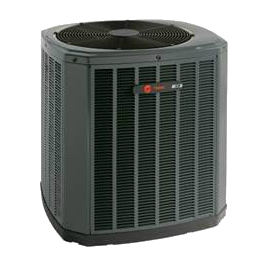 Trane’s XV18-The XV18 variable speed systems have an 18 SEER rating. The Trane TruComfort™ systems give you precise comfort by running at the exact speed needed to keep your home comfortable. 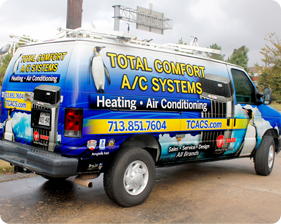 This allows the variable speed compressor, outdoor fan, and indoor fan to vary operating speed and BTU as the temperature outside changes, slowing down or speeding up gradually in as little as 1/10 of 1% increments to keep comfort within 1/2° of the thermostat setting.